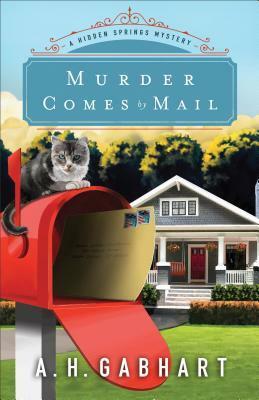 "Murder Comes by Mail" is the second novel in A Hidden Springs Mystery Series. I have not read the first title, and these can be read as a stand alone novel. If you're interested in mysteries, small towns, and great characters, this is your kind of novel! From the beginning till the end, this book will grip you as you're involved in the murder spree, trying to solve the mystery and you'll love the characters. You will be excited to see how it ends and of course, you won't be able to wait for book three. If you enjoy a good mystery, small towns, and great characters, get ahold of this book, you will eat it to pieces! It is wonderful! Thank you to Revell Publishing company for providing me a complimentary copy for review purposes. I was not compensated for a positive review. I give this book 5/5 stars. 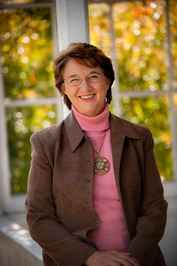 Ann H. Gabhart grew up on a farm in Kentucky. By the time she was ten she knew she wanted to be a writer. She's published over twenty novels. 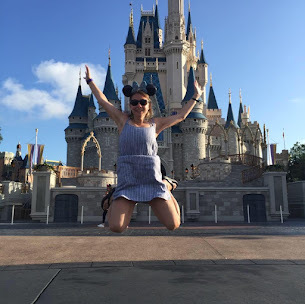 She and her husband have three children and nine grandchildren. She still lives on a farm not far from where she grew up. She loves playing with her grandkids, walking with her dog, reading and, of course, writing. Her Shaker books, set in her fictional Shaker village of Harmony Hill in the 1800's, are popular with readers.